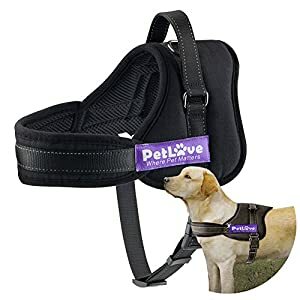 What an elegant and durable dog collar! 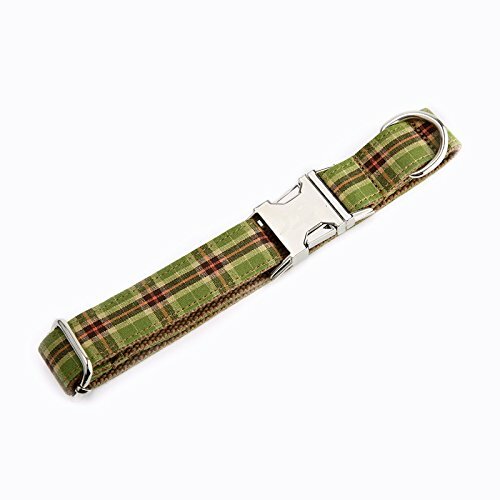 All of the personalized dog collars from Smartyou are Handmade-to-Order, we specifically customize them for your dogs. Each one is individually measured and then hand made. 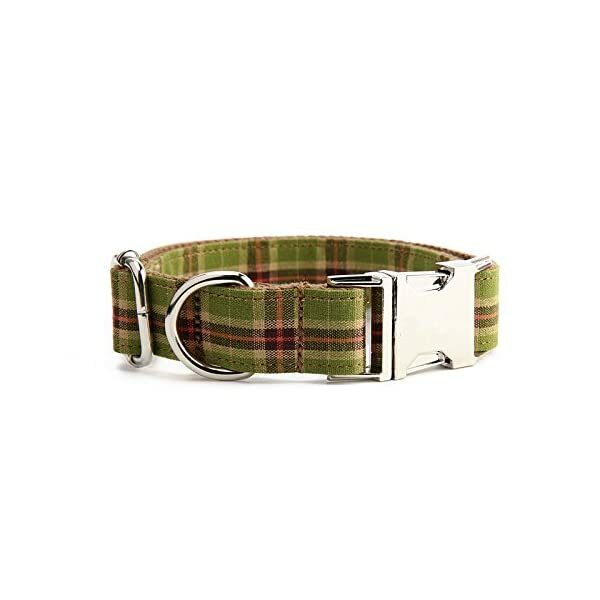 Our dog collars are suitable for males or females dogs, which is made to blow their own horns your dog’s unique style all year long! 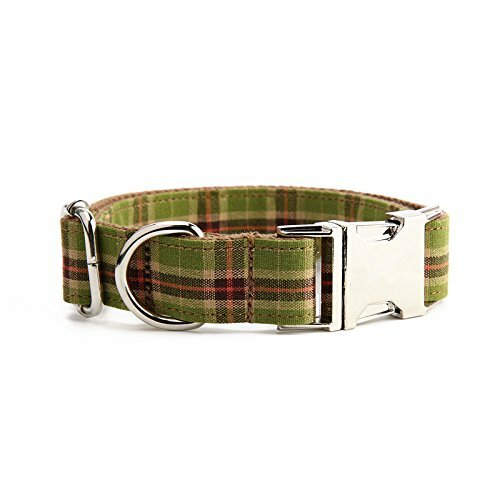 –Engraved id dog collar, we offer laser engraving service. 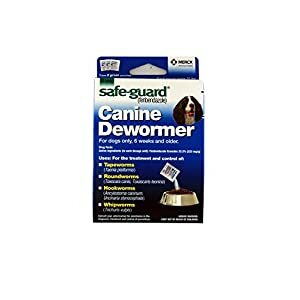 So as to personalize it with your contact info to keep dogs more protected when they go outside. 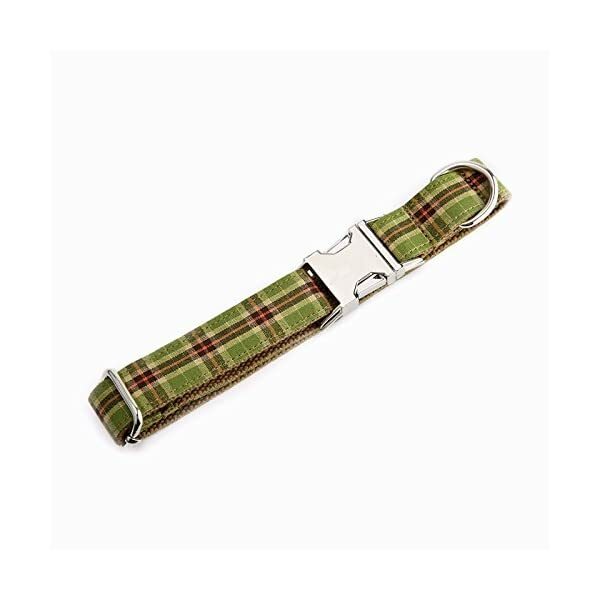 –It utilizes stainless steel with a lightweight and qualified metal buckle. 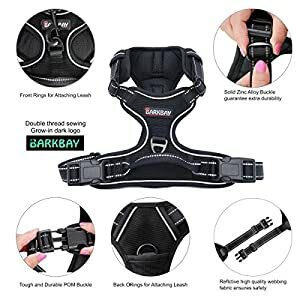 So you’ll rest assured your puppy is secured. 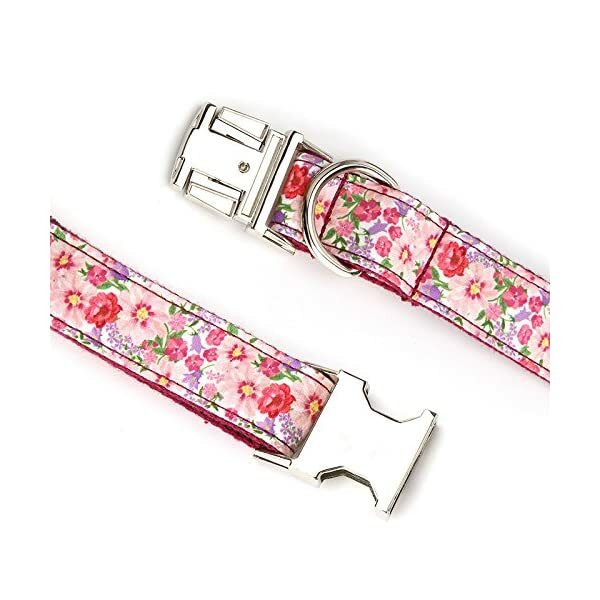 –This nice beautiful collar comes in more than a few patterns design, all of them are charming and lovely. 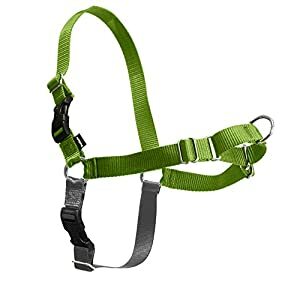 LARGE – 1″ width by 14’’-21’’ adjustable length. 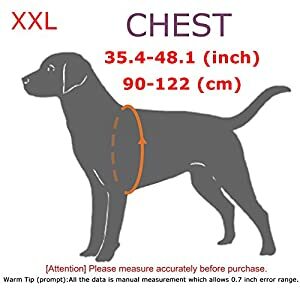 Please check the pet’s exact neck size before you confirm the order. Tips: Size may be a little deviation because of manual measurement. 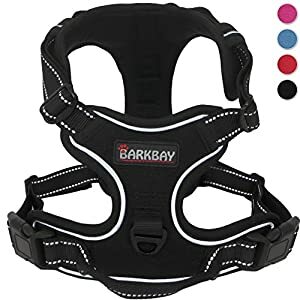 Warm Notice – How to Decide the Correct Collar Size for Your Dog? snug enough so that you cannot fit any fingers under the measuring tape. 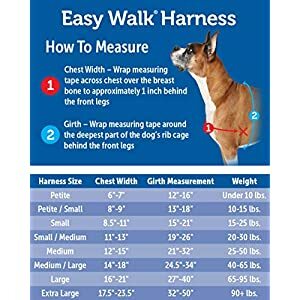 Your pet’s measured neck size must fit within our Collar’s adjustable Collar Sizes cart. 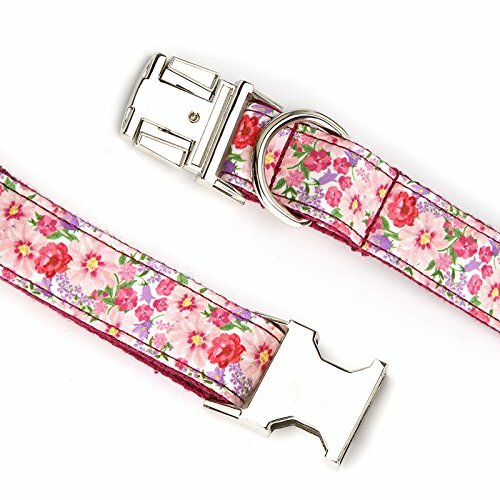 For instance, if your dog’s neck measures 12” inches order an 10”-16” (size Small)inch adjustable collar. Any quality or engraving problem, please contact us first. We can help you in 12 hours.